As a Local Company with partners in Europe and USA, we are capable of providing a global range of products with third party independent evaluation reports all over the world so that our customers get value for money on the machinery purchased. 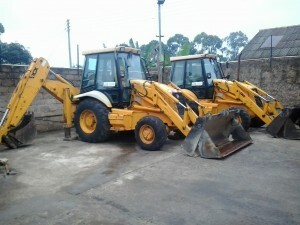 We sell all Road construction equipment, Mining, Forestry, Waste disposal, Land clearing, Site development, Quarry, Agriculture and Building construction. If you are engaged in any of these industries, Globe Trekk sells machines that meet your local requirements at a dependable and reliable standard. Choosing the right equipment and the right supplier is critical. That is why many customers return to Globe Trekk not only to buy but also get advice for future machinery purchase and budgetary plans. 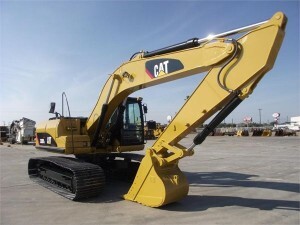 We give you total solution to all your machinery requirements. Committed to meeting the needs and supporting the success of both small and large customers. Proud of its business culture, which was built on the Corporate Values of Safety, Respect, Integrity, Teamwork, Excellence, Stewardship, and Astonishment. Dedicated to the success of its customers and the communities within its territory. The ability to strike the right balance between high quality and reasonable pricing is what makes Globe Trekk stand out from the majority of similar companies.